Roderick A. Macdonald, « Triangulating Social Law Reform », in Ysolde Gendreau (dir. ), Mapping Society through Law, Montreal, Éditions Thémis, 2004, p. 117. 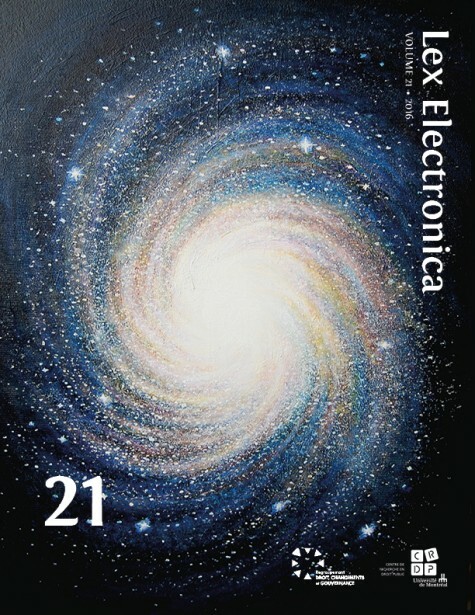 Available at: https://www.lex-electronica.org/en/s/1469.